Excellent pizza for the weary traveller. Share the great experience of having a lovely pizza delivered to you by the friendly staff. 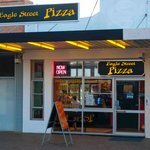 Very busy pizza lace but busy mens good and well made pizzas. 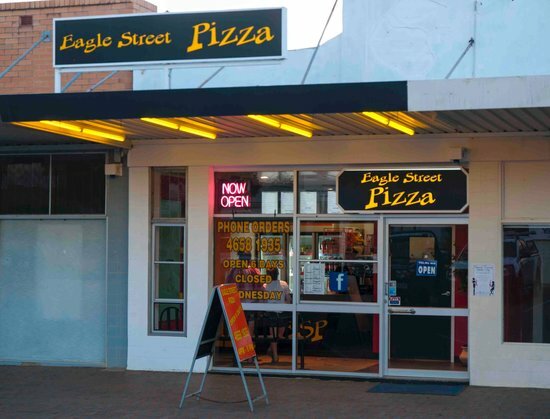 "Eagle Pizza", not "Eagle Boys"
Get quick answers from Eagle Boys staff and past visitors.